« For the thoughtful knitter: Books! Today, I give you The Gleener! This is super handy tool. Like super duper handy. On one end there are three different ‘blades’ for large bulky pills, medium-to-large pills, and fine, delicate pills. On the other end, a lint brush. 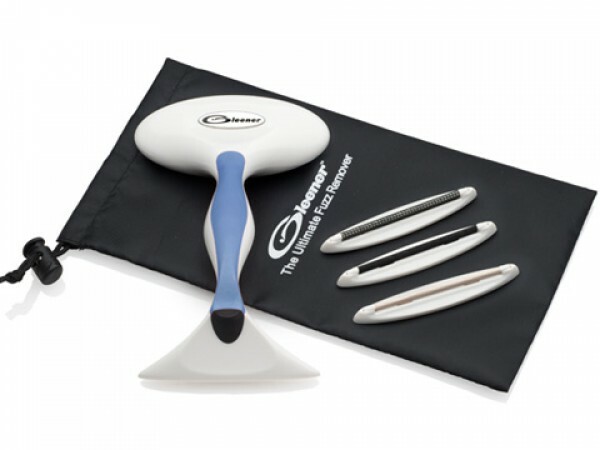 Do yourself and your knits a favour with this device and keep your finished items looking good as new. And today’s inspiration is a pair of really adorable wrist warmers. 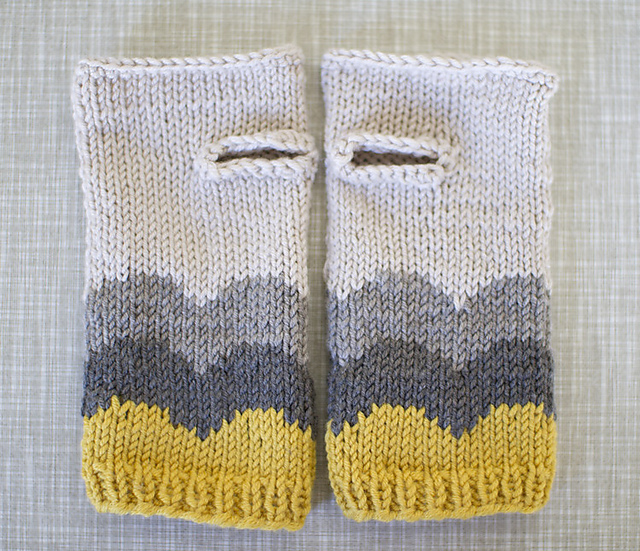 The Abra Alba wrist warmers by Matilde Skar are so so cute! I want to make a pair for each season in a different colourway! HERE‘s a good selection of DK weight yarns to get you started. This entry was posted on Sunday, December 9th, 2012 at 10:00 am	and is filed under Advent. You can follow any responses to this entry through the RSS 2.0 feed. Both comments and pings are currently closed.